Kevin, the partner managing the Murfreesboro office of TH&W is a native of Nashville, TN and a graduate of Middle Tennessee State University. 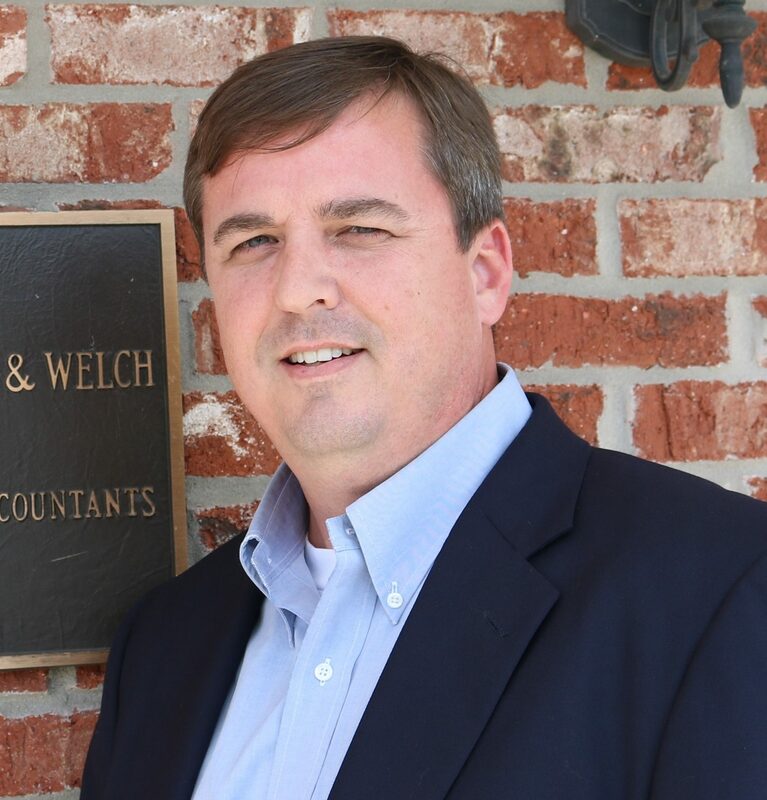 He is experienced in individual and small business tax planning and preparation. He also provides assurance, taxation and consulting services for various industries including telecommunications, construction and manufacturing. Kevin also oversees the audits of employee benefit plans for the firm. He is a member of AICPA, TSCPA, and other related professional trade and civic organizations. Kevin has also been an active community volunteer; having sat on the boards of various charitable organizations.